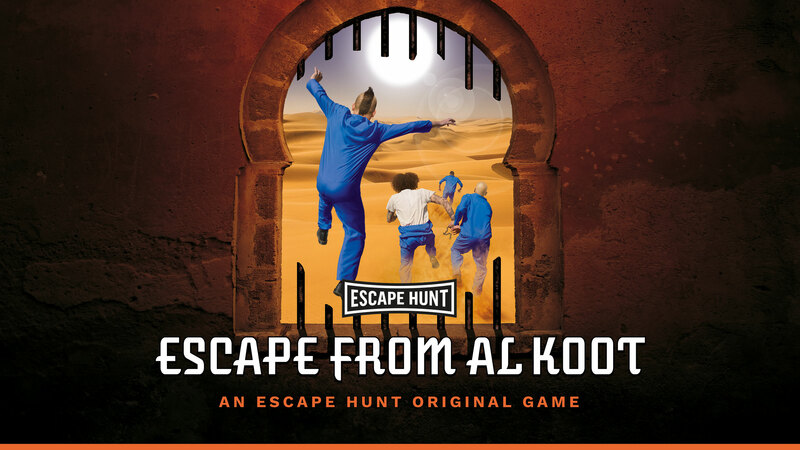 Escape from Al Koot before the guards return. It is 1930s Qatar. You and your friends have been arrested for a crime you didn’t commit… stealing from Souq Waqif. You are imprisoned in Al Koot, a fortress few have escaped from. No one believes you are innocent, so the only way out is to escape before the guards return. You have 60 minutes.